Here at STOX we can provide you with various options when it comes to your floor. We believe a floor is one of the most important parts of your home. A floor is meant to be an eye catcher and amplify the rest of your interior, and we will gladly help you find the perfect floor for your home. Each type of floor has its’ own pros and cons. 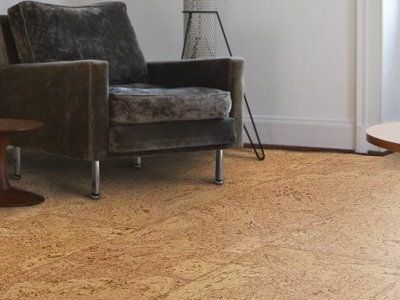 We will gladly look at all these different aspects of various floor types with you, in order to ensure that we will deliver the floor that suits you best. Below you will find the various types of flooring that we can provide for you. We work with the best and most trusted contractors, in order to make sure that your trust in us is not misplaced. We believe that every company should stand behind their work and be proud of it. In order to make sure that we can be proud of every job that we do, we only work with the most experienced and trustworthy contractors. You can view some of our past and current work here.